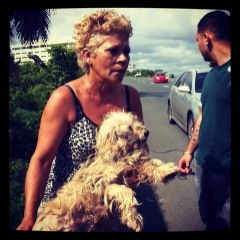 Save A Sato is a non-profit organization dedicated to easing the suffering of Puerto Rico's homeless and abused animals. "Sato" is slang for street dog. We rescue Satos from the streets and beaches, give them medical care, food and shelter, and plenty of love. When they are healthy, we send them to one of our shelter partners for adoption into loving homes. 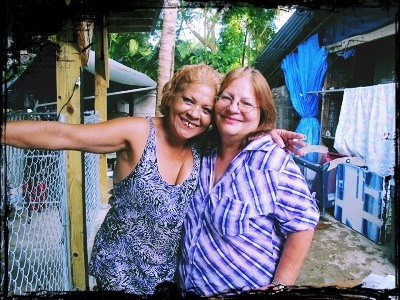 We are a humble organization, located in the heart of Puerto Rico, San Juan, where we try to help our neighbors, friends, and people from around all the island to take good care of their pets, providing them food, vaccines and medical care if possible, we also help tourists and visitors that come to the island, and want to take a rescue back to their home in the mainland, to make it possible! Save A Sato has been around for over 20 years now! and during the past 10 years Gloria Marti, has been on charge and keeping alive this organization. The main shelter of Save A Sato foundation is known as the "Shelter of Miracles", and in there, the organization takes care of over a 150 dogs and over 50 cats (sometimes more) during the whole year. We also have over 200 hundred cats on our second shelter "Gatolandia" maintained by Raquel Malaret. All of our dogs and cats are rescues from the streets or abandoned, we don't receive people pets, which are looking to get "rid" of them. We believe that is not right, to abandon your pet, because you got tired, or you want to move away and your pet is not allowed in that new place, everybody that once accepted to have a pet, should have the responsibility to keep them, and to take good care of them. But if you need advice, or maybe medical help with your pet, contact us, we will help you! 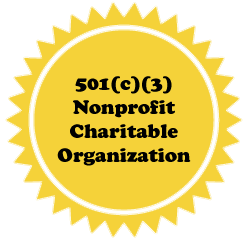 Save A Sato is a non profit registered 501c3 organization. We do not get help from any government agency, our shelters are working 24/7 and are maintained by the help received by volunteers, social organizations and donations. Please donate for the satos and help us to keep our cause alive! A 100% of donations are used on the shelter, on our dogs and cats.